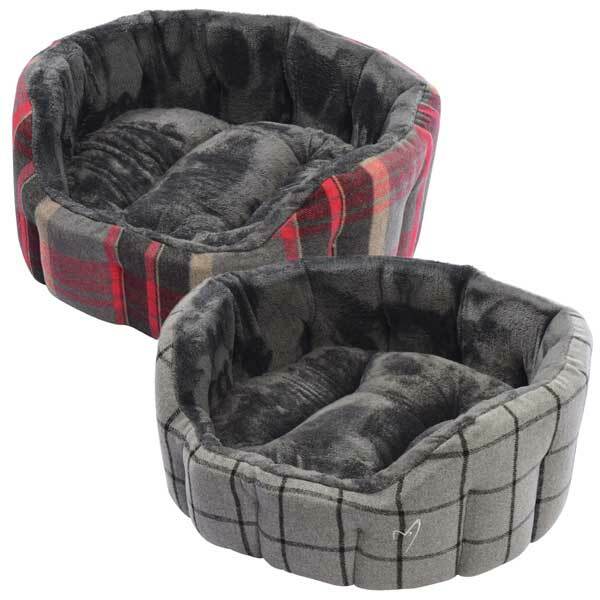 These sturdy and cosy dog beds will be adored by your dog and also suit any home from modern to traditional. The wonderful cool grey shades are infused with modern colours to give these beds that special touch. Made from quality fabric material which is soft but durable. 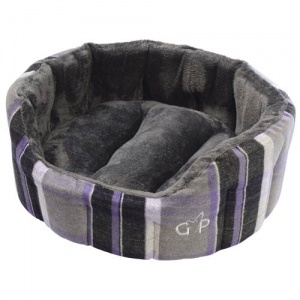 Filled with high density bonded fibre for comfort and support. It also remains lump and clump free. 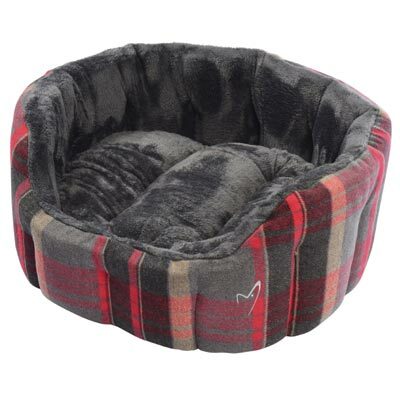 The Camden range of dog beds feature high and sturdy 7cm thick sides so your dog has a draft free and cosy den to relax and sleep in. The lovely high sides help your dog feel super secure. 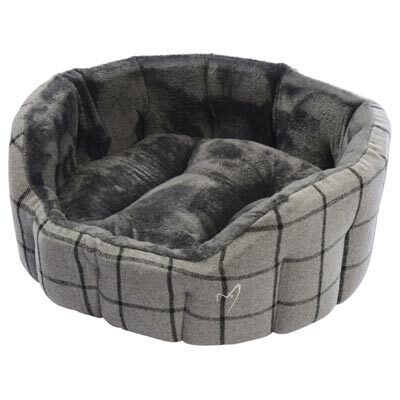 The removable inner base cushion is deep filled for extra comfort. The best dog bed I've ever seen in 42 years of living with dogs! It's soft, well padded and so comfortable that 3 Chihuahuas squeeze into it together every evening. It's washable so that makes it perfect!